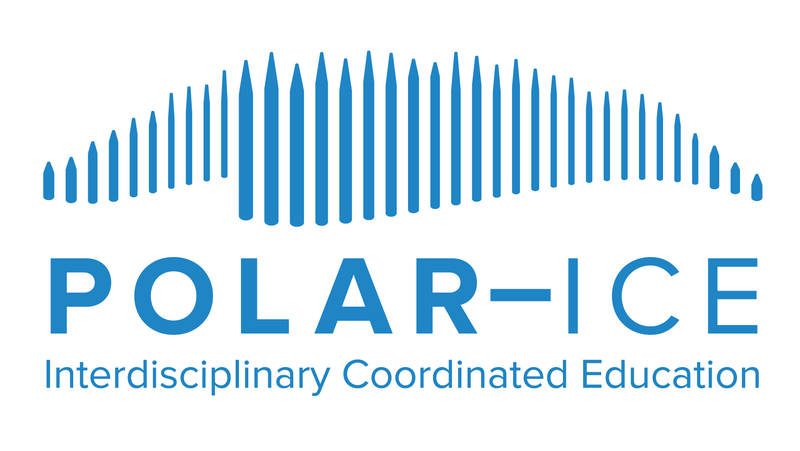 Interested in bringing something like the Student Polar Research Symposium to your area? What happens when students present their scientific work to polar scientists? Incredible collaborations, meaningful experiences, and excitement about science! 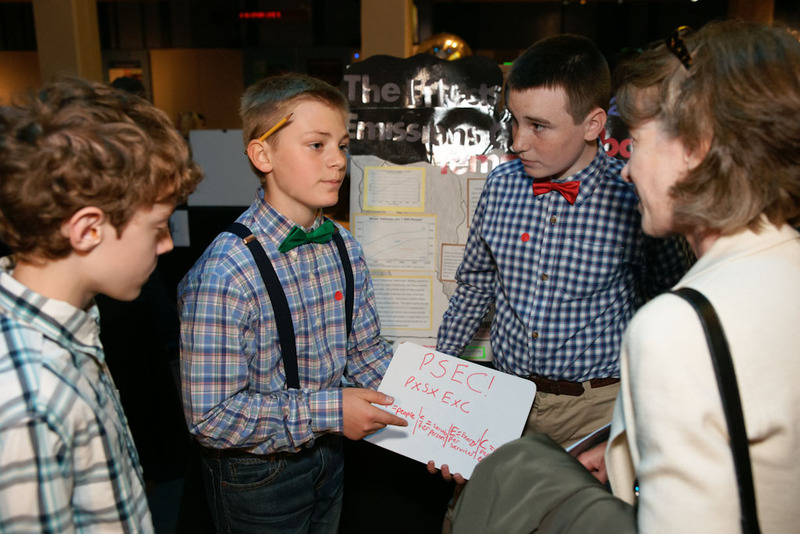 Hillside Avenue School 6th grade students presenting their research findings to Lisa Rom of the National Science Foundation at the CONVERGE Student Research Symposium (April 2015). Scientists travel to professional conferences to present their research to peers, so should students. 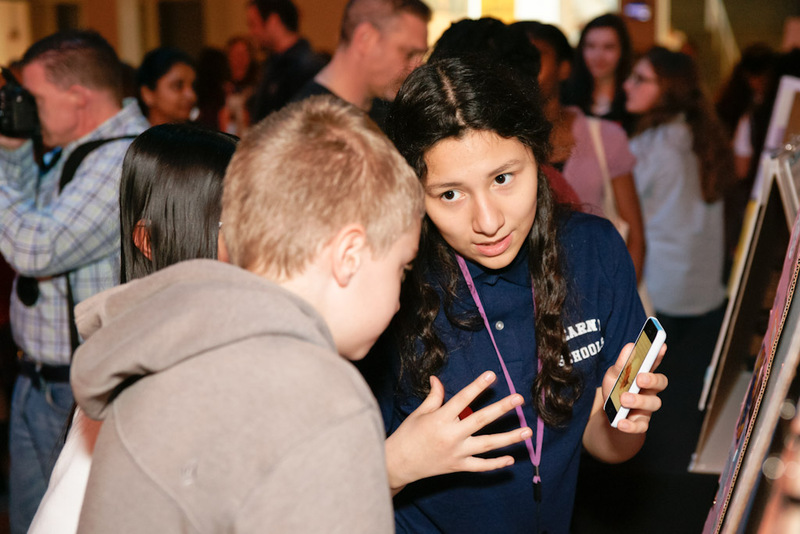 Each year, students participating in the Sci-I Project presented the results of their open-ended science, using online real world polar data, investigations to polar scientists and one another. The top groups from each Sci-I Project school presented their Scientific Posters at the SPRS Poster Session. Members of the presenting group rotated through presenting on their investigation and observing other students’ investigations. At least one scientist, one educator, and one group of students was assigned to review each poster (similar to what happens at professional science conference). The agenda for the day was developed to ensure that each reviewer would be able to spend roughly 10 minutes at each poster they were reviewing. Students presenting to one another on their research. The poster had to include the following sections: 1) title and author names, 2) concept for the investigation, 3) question(s) of the observations you will make as part of your investigation, 4) explanation of methods of testing the question(s), 5) graphs or images of results, 6) description of results, and 7) description of what the results mean for your lives and for the oceans. Content on the poster about the students investigation could be written or visual, but had to convey to the audience the scientific process. All posters had to be original and could not contain content that was inappropriate for general audiences. Posters had to comply with copyright rules and regulations. Sources of information and materials used was to be properly acknowledged and credited on the poster. The Polar-ICE (black or blue) and National Science Foundation (NSF) logo were included on all posters. Paint, pen and ink, crayon, markers, etc. were all accepted when creating the poster. We recommended that teachers engaged their students in a discussion following their participation in the SPRS. To learn more about what goes into a scientific poster and how to prepare one, we suggested reviewing Darci Harland’s great resource: Getting Stared with STEM Research. Polar-ICE and the hosting institution were not liable for any materials and services purchased to produce the poster(s). Participants assumed all responsibility for damages, injuries, and cost. Polar-ICE and the hosting institution reserved the right to broadcast entries once submitted. Forms of broadcast included, but were not limited to posts on the Polar-ICE website. By presenting a display, the participants granted all rights, title, and interest to Polar-ICE and the hosting institution in broadcasting, but still maintained ownership of the display concept. Polar-ICE and the hosting institution were not responsible for copyright errors made on the posters.